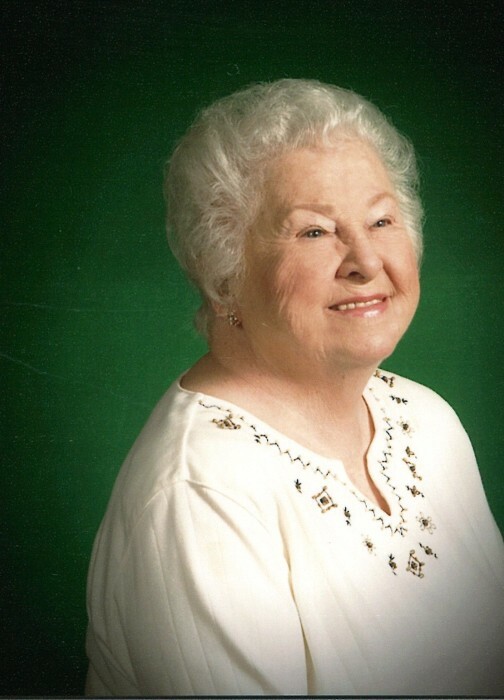 Jacqueline (Jackie) Redfern Cave, 89, who resided at Addington Place in Titusville, transitioned to her Heavenly home on Wednesday, April 10, 2019. She was born in Johnsonville, Tennessee. She met Alfred (Al), her beloved husband, in Pensacola, and they married in 1947. The space industry brought them to Florida in 1956, and the family eventually settled in Titusville in 1967. Jackie is survived by her children Sharon (Dean) Castillo of McKinney, Texas, Joanna (Richard) Futch of Madison, Alabama, and David Cave of Ft. Worth, Texas, 9 grandchildren, and 11 great grandchildren plus one on the way! She was preceded in death by her parents, her husband Alfred, her daughter Sarah, and her grandson Matthew. Jackie was deeply loved by her family and a multitude of friends. Her heart overflowed with mercy, and sharing God’s love with others was her passion in life. 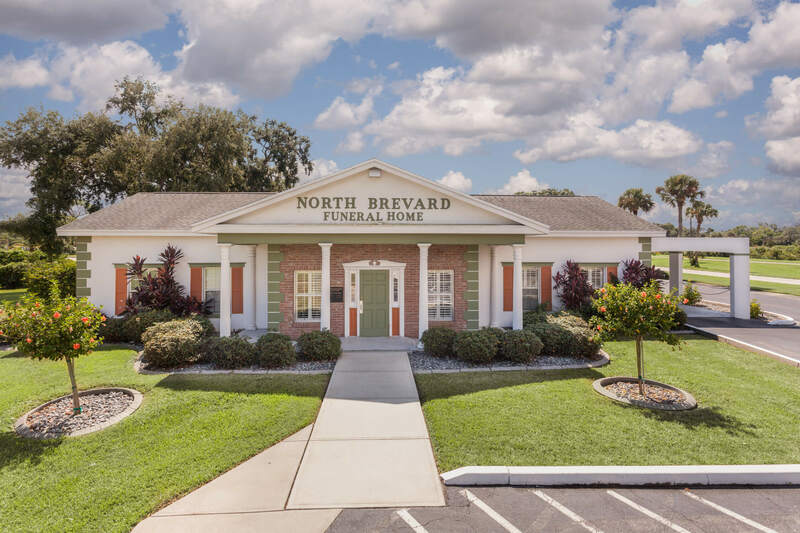 Visitation will be Sunday, April 14th, from 5-7 PM at North Brevard Funeral Home. The celebration of her life will be Monday, April 15th, at 10:00 AM in the funeral home Chapel. 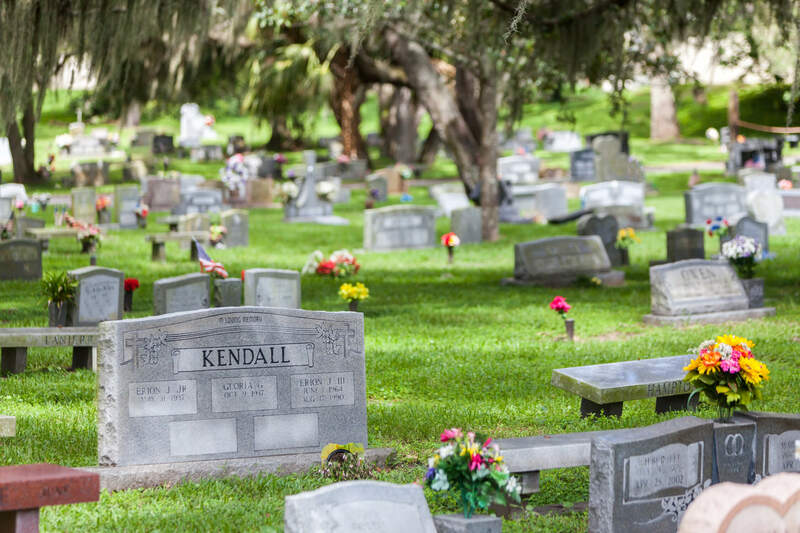 Burial will follow at Oaklawn Memorial Gardens. Many thanks for the wonderful care Jackie received in her last weeks of life from Camille Cares and Hospice of St. Francis. Donations may be made to Temple Baptist church 1400 US-1, Titusville, FL 32796 (www.templebc.net/giving) or Hospice of St. Francis 1250 Grumman Place, Titusville, FL 32780 (www.hospiceofstfrancis.com/donate).